Eager to recover iPhone backup password to unlock your encrypted iPhone backup? In this Best iPhone Backup Unlocker Software review, we will introduce you the top 6 best iPhone backup unlocker tools with their outstanding features and some disadvantages, dedicates to provide you valuable references. 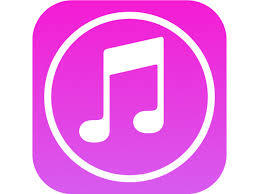 Apple provides an application called iTunes to help every iPhone user manage and sync different types of iOS data. 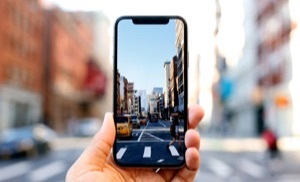 To avoid some unexpected cases, such as device lost, device damaged or been stole, many iPhone users developed the habit of backing up their iPhone regularly. 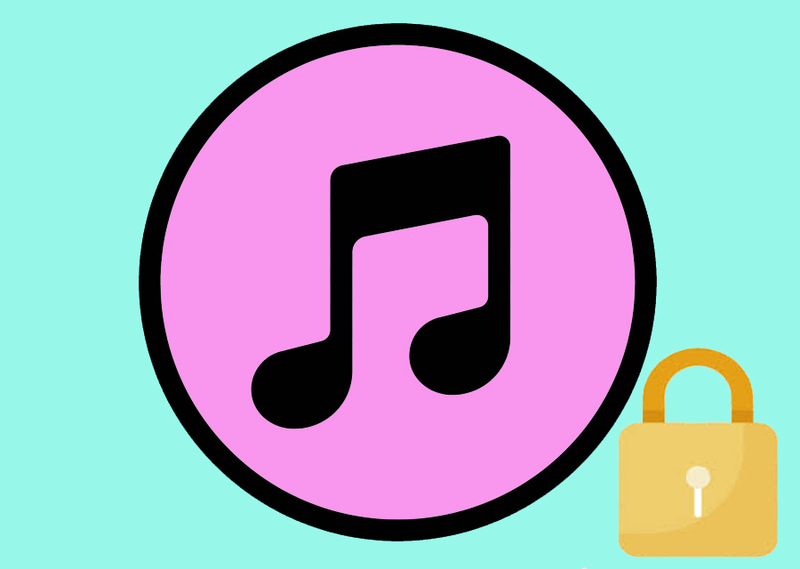 And, to protect personal info and privacy better, iTunes makes it possible to encrypt your iPhone backups. When you want to unlock your encrypted iPhone backup, you need to enter your right iPhone backup password. 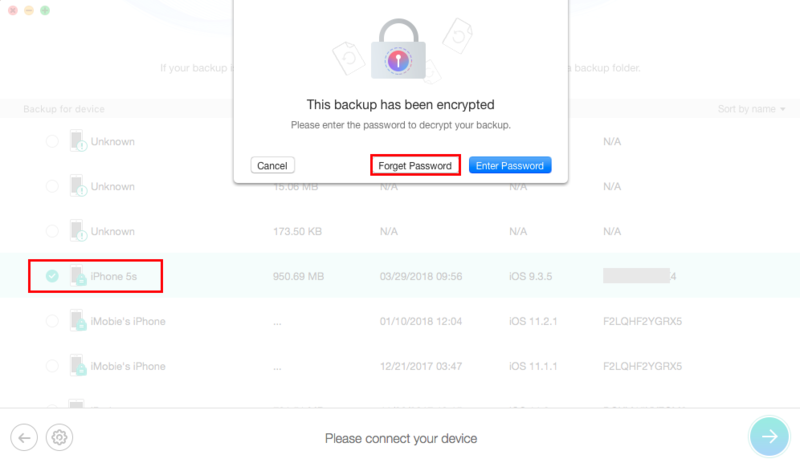 However, lots of iPhone users made encrypt backups but unfortunately forgot the iPhone backup password, in this case, you’ll not be able to unlock your iPhone backup file, can’t be allowed to restore your iPhone from iTunes backup, can’t change the password, etc. 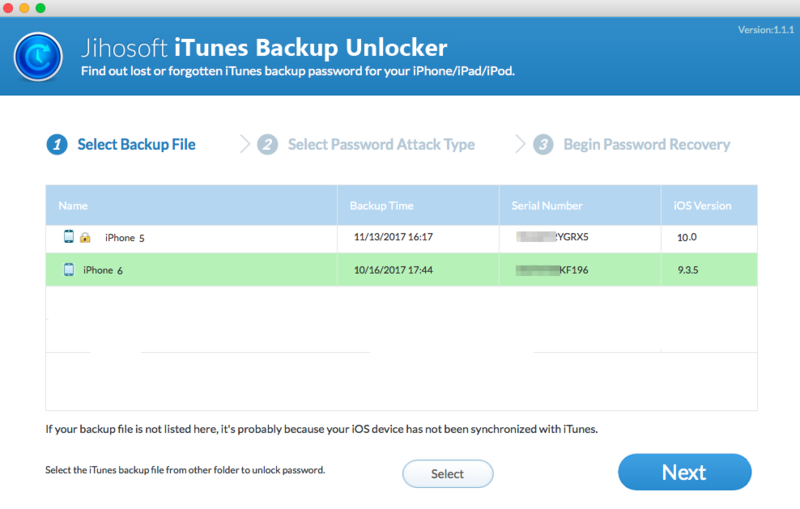 What’s worse, iTunes doesn’t provide a recovery way to help you get back your iPhone backup password. What you can do is to try all the possible passwords you can think of. You may take several hours or several days, and even longer time to find out your right password, what if never find the right one? To recover your iPhone backup password is what you want to do most, right? Actually, you can find some methods in Google that may help you find your iPhone backup password easily, such as using Keychain on Mac; try some special days like birthdays, anniversaries; using common passwords like 1234, asdfgh, and so on. If all these methods still useless for you, then you have no choice but have a try on some professional iPhone backup unlocker tools. There are some iPhone backup unlocker reviews but not very comprehensive, so here in this iPhone backup unlocker review, we list top 6 best iPhone backup unlocker tools in 2018, as well as their pros and cons, to help you choose the one that suits you best. 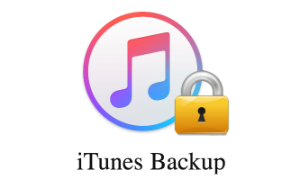 So, what is iPhone backup unlocker? 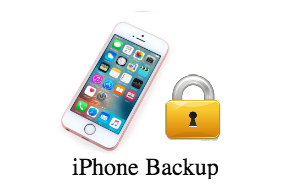 Simply, iPhone backup unlocker refers to the professional iPhone/iTunes encrypt backup password recovery tool, which can help you recover iPhone backup password with an easy way, and guarantee high recovery rate. Then, what is the best iPhone backup unlocker? The criterions of the best iPhone backup unlocker depend on users’ specific demand. Here are some common factors that users always think over. When choosing an iPhone backup unlocker application, you need to check if this tool supports your iPhone model, the iOS you’re using, your computer version and the system of your computer. Everyone loves software that is easy-to-use. That’s why many users will take the design and usability of an iPhone backup unlocker into consideration. A simple & easy-to-use iPhone backup unlocker brings users more convenience to recover iPhone backup password, and also saving more time. The feasibility simply refers to the recovery capability. 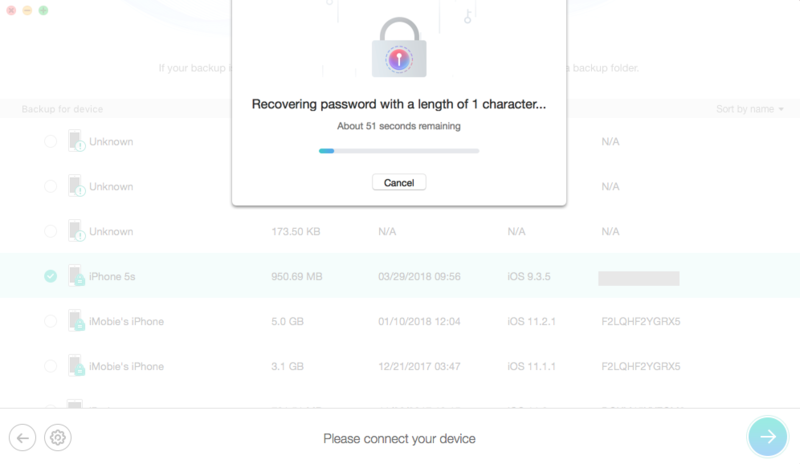 There is one thing you need to know that is although iPhone backup unlocker capable to help you recover iPhone backup password, if your password is pretty complicated and long, some iPhone backup unlockers may still can’t make it for you. So, there is no doubt that the recovery rate is the most crucial standard to justify if an iPhone backup unlocker tool is qualified. It’s our failure that we can’t provide you some iPhone backup unlocker free tools. Precisely because what professional iPhone backup unlocker can do what the free methods can’t do for you, so in most cases, all these professional iPhone backup unlocker tools are paid software. Therefore, the price is also an essential criterion you need to think over. 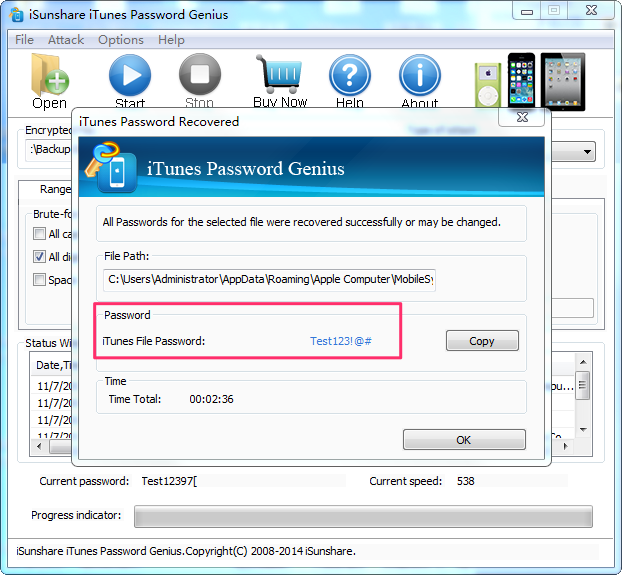 iSunShare iTunes Password Genius is one professional password recovery tool that you can use to recover iTunes backup password you forgot or never set. 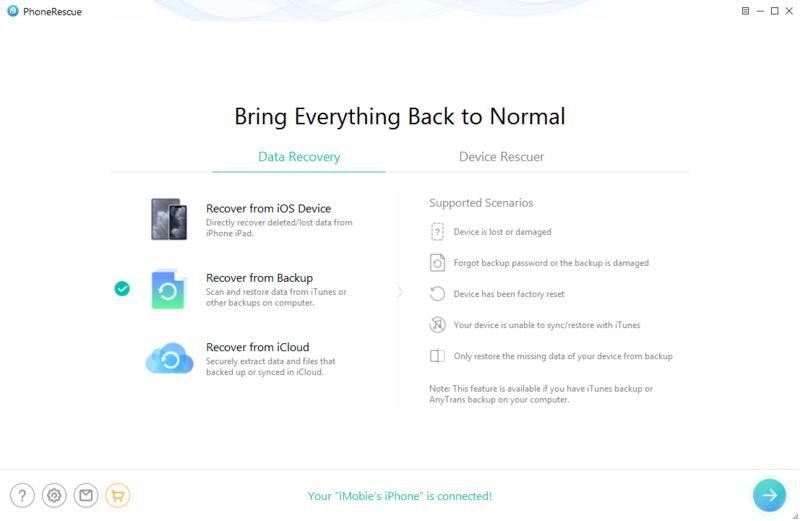 Why it is the top 1 iPhone backup unlocker on our list, because it has the leading recovery rate, maximize compatibility, fluent user experience, and lowest price. 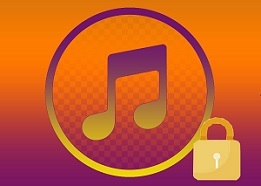 Unlock all versions of iTunes backups. Supports both Windows and Mac computer, supports iOS 11/10/9/8/7, and almost all iPhones, iPads and iPods. Provides four attack types to recover forgotten iPhone backup passcodes. Trial version only supports backup password containing no more than 3 characters. Full version works for all iPhone backup password recovery. If the password is complicated and long, it will take a long time to recover. Step 1. 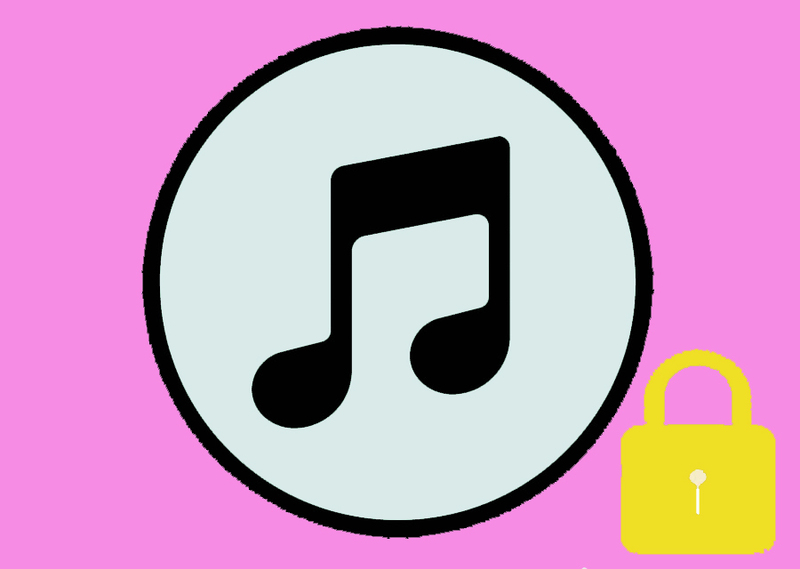 Install iSunShare iTunes Password Genius on your computer > Launch it > Click on Open File button and add the encrypted iTunes backup. Step 2. Select an attack type and set up the relevant options according to your situation. Then click on Start. Step 3. Waiting for the recovery process patiently till it successfully find out your iTunes backup password. PhoneRescue is a professional iOS & Android data recovery software, which dedicates helping users recover lost data and fix various annoying smartphone issues. 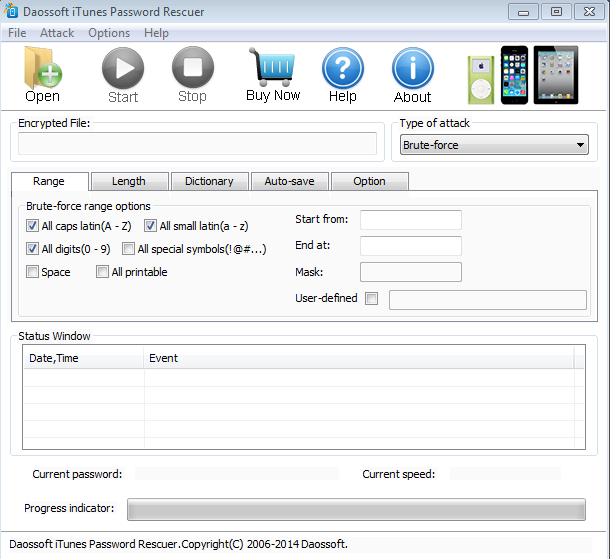 PhoneRescue for iOS is mainly designed for iOS users, recently, it adds a new free function of cracking iPhone backup password. So, it is also a free iPhone backup unlocker. Besides this, after cracking your encrypted iPhone backup password, you can also use it to preview and extract data from your iPhone backup to your device or computer. Supports both Windows and Mac computer, supports all iOS versions, and all iPhones, iPads, and iPods. Free-to-use. Almost all iPhone Backup Unlocker tools in the market are charged, and more than $20, but this function of PhoneRescue is totally free for you. Besides, you can also use it to preview and extract data from encrypted iPhone backup. If the password is complicated and long, it will take a long time to crack. It will take a longer time to crack backups of iOS 10 and above. But PhoneRescue will constantly update and improve. Step 1. Download and install PhoneRescue for iOS on your Mac or PC computer > Select Recover from iTunes Backup. Step 2. 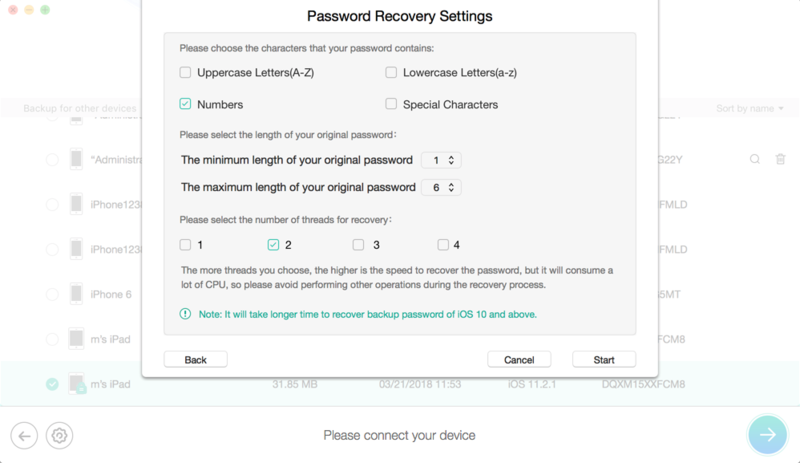 Select the encrypted iPhone backup, follow the prompts and click “Forget Password”. Step 3. Set some info about your backup password, the more you remember, the quicker you’ll recover your backup password. Then click on Start. Step 4. Wait patiently, PhoneRescue for iOS will try its best to crack the encrypted backup password for you. And you can see the remaining time that it may take to finish the process. Just several minutes later, PhoneRescue for iOS successfully find out the backup password for you. 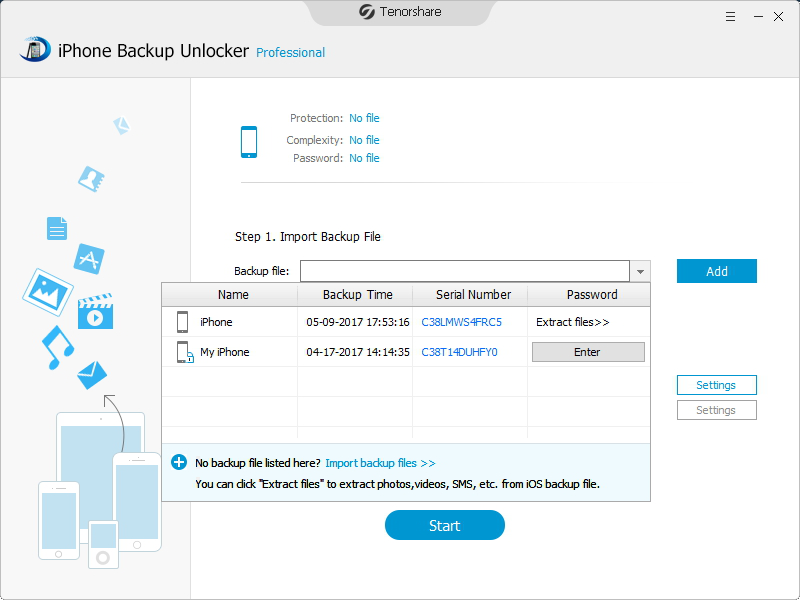 Tenorshare iPhone Backup Unlocker is another acclaimed best iOS backup unlocker tool developed by Tenorshare. It can help you quickly find and disable iPhone backup password with its strong decryption methods, and ensure 100% decryption. 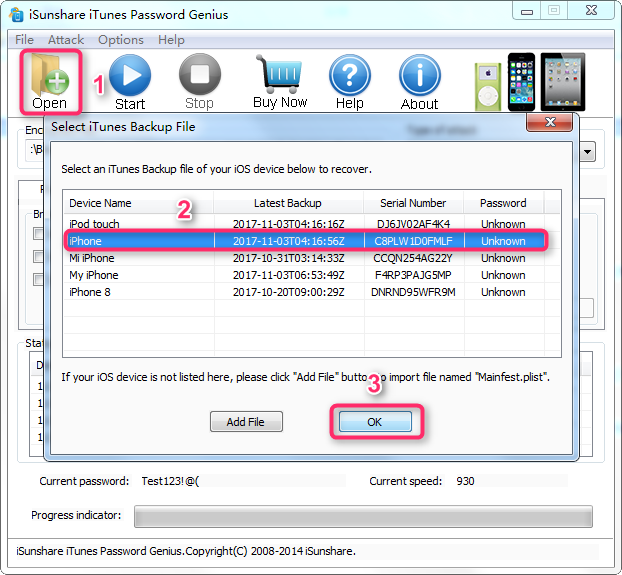 Besides recovering password, it also can help you remove iPhone backup password with ease. Supports iOS 11/10/9/8 and earlier, supports iPhone, iPad, and iPod. Easy to use with the simple and initiative interface. Only compatible with Windows computer. 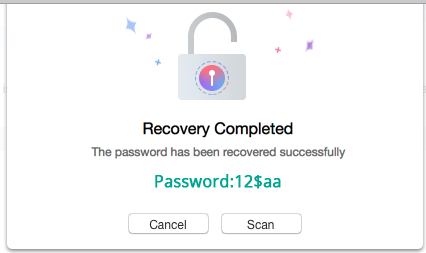 Currently, not including iPhone 8 and iPhone X.
Jihosoft iTunes Backup Unlocker is also a great rescue, which offers you easy and efficient ways to recover lost or forgotten iTunes backup password without any damage to your backup data, as well as enable access to iTunes backup file. You can just make it with 3 simple steps: Select Backup File > Select Password Attack Type > Begin Password Recovery. Supports iOS 10.2/10.1/10/9/8 and earlier, supports iPhone, iPad, and iPod. Easy to use and risk-free. 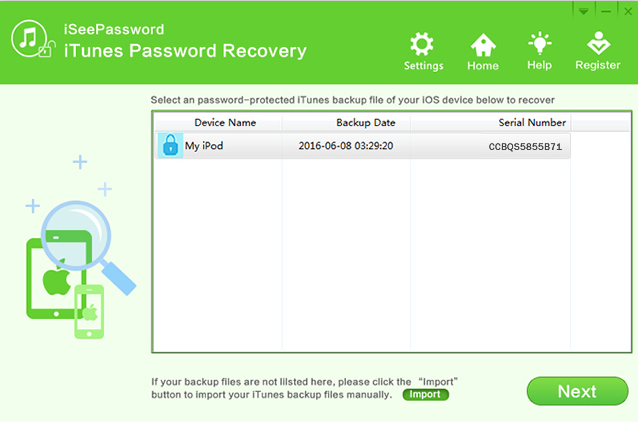 To recover iPhone backup password, Daossoft iTunes Password Rescuer is also an ideal solution for you. 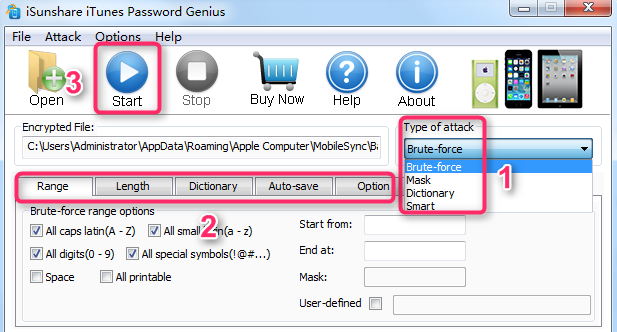 Which provides four powerful attack types, with high password recovery speed, and won’t cause any data loss and damage to your iPhone and computer. 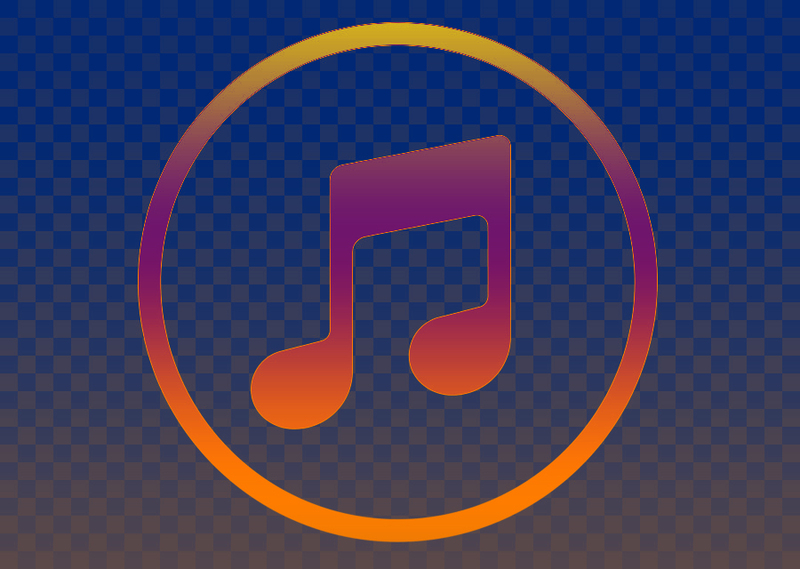 Supports all versions of iTunes backup. Offers four powerful attack types. 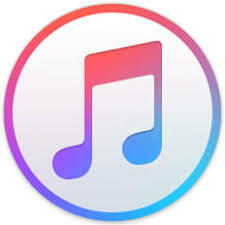 iSeePassword iTunes Password Recovery is also a reliable and efficient iTunes password recovery tool, which offers you 2 common attack types, works well on both Mac and Windows computer. With it, you can easily get back your lost iPhone backup password. Supports both Windows and Mac computer. Supports any version of iTunes backup. 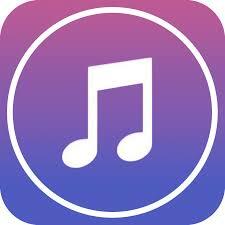 Safely restore forgotten iTunes backup password, 100% guaranteed. Only offers 2 attack types. 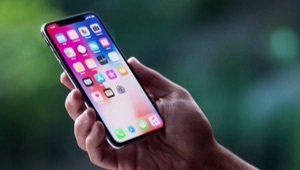 For users to encrypt iPhone backup aims to protect personal information in a better way, it is really a very annoying problem if you forget your iPhone encrypted backup password. So, the best method to avoid forgetting iPhone backup password is to find a safe and easy way to keep your password. Maybe you can trust your families, lover or close friends, or just save it by some special methods that only known by yourself. Well, if the tragic still happens to you, don’t be upset, the top 6 best iPhone backup unlocker tools we list in this guide can help you out. Just have a try with the one that you like best.